Program fees cover the cost of all training sessions, books and other study materials, and lunch and refreshments at the training sessions. Program fees for a given phase of the program must be paid in full in advance of the first session.  Bowen Center for Public Affairs in consultation with the Indiana Secretary of State may be able to provide scholarships/fee support that will partially offset program fees for some eligible applicants. Any available support and eligibility requirements will be publicized prior to the beginning of each new cohort. Cancellation at least two (2) weeks prior to the first session: full refund of the program fee. Cancellation less than two (2) weeks prior to the first session: refund of program fee less $50 administrative fee. Cancellation after first session: refund of 90 percent of the program fee. Cancellation after the second session: refund of 80 percent of the program fee. Cancellation after the third session: no refund. The cost of any damaged or missing books or materials will be deducted from the refund amount.